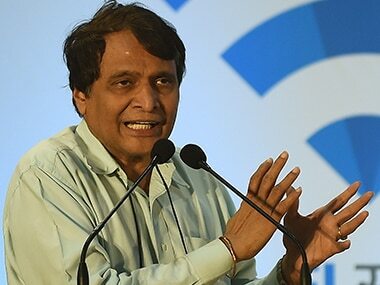 New Delhi: The GST Council is likely to consider lowering GST on under-construction flats and houses to 5 percent in its meeting next month, an official said. 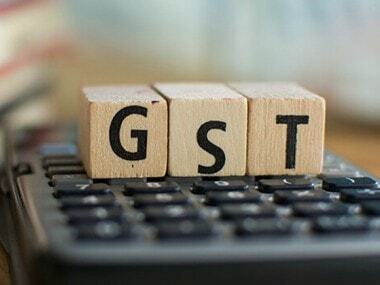 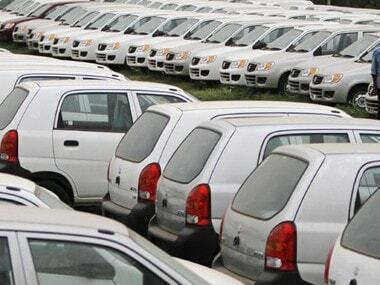 "One of the proposals before the Council is to lower the GST rate to 5 percent for builders who purchase 80 percent of inputs from registered dealers," an official said. 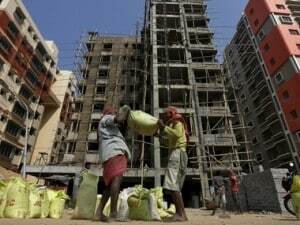 Briefing reporters after the GST Council meeting on Saturday, Finance Minister Arun Jaitley had said that builders can adjust some portion of the 12 percent GST against the taxes paid on inputs like cement which attract 28 percent levy.